Send flowers to Davao using our network of local florists & flower shops. Send Easter Flower Arrangement, Easter Hampers & Gift Baskets to Davao, Philippines. The world's most sought after luxury floral ensembles are now available in a vase near you at surprisingly affordable prices and with an extended array of Gifts! Featuring international brands, sleek designs, clean cuts, and elegant accessories - our chic international ensembles have been thoughtfully crafted to suit urban sensibilities. Gift in style and choose from our vast collection of Flowers, Hampers, Soft Toys, Perfumes etc. 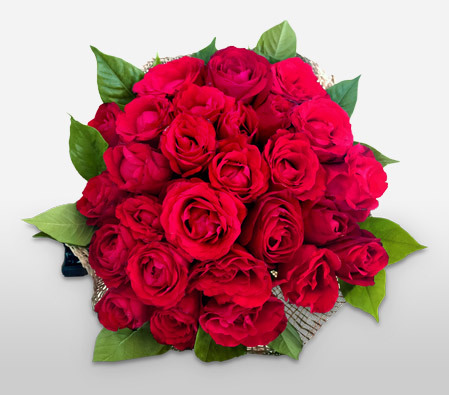 The best flower delivery to Davao is done by Flora2000 from anywhere in the world. Looking to send fresh flowers or gifts delivery to Davao, we are your local flower shop for affordable flower delivery across Davao and it's neighbourhoods places like Diamond Village, Panacan, Malagos, Mintal, Catalunan Grande, Cabantian, Matina Aplaya, Indangan, Tamayong, Matina Pangi, Maa. With Flora2000 International flower delivery to Philippines, you can be sure that your arrangement will not only reach its destination on time, but also in fresh and perfect condition. To send cheap flowers to Davao, use our services as we work with top professional local florists and flower shops in Davao. Same Day flowers and gifts are hand delivered whereas Next Day flowers and gifts are courier delivered. With more than 2 million happy customers served, we are your favorite online florist for gifting flowers online since 1999. Ordering flowers to Davao Philippines was never so easy. It's that time of the year to celebrate the spirit of love. Let your sweetheart know how you feel about her. Why not book an early surprise to SAVE BIG? Pre-Book from our Valentine's Special Davao Collection of Lovable Flowers, Exquisite Gifts & Magnificent hampers.